Visiting New York and trying to cram as much as possible for as little as possible can be difficult if you don’t know your way around. You probably have many questions and The New Yorker Hotel is here to help. Let’s get right to it! What Is the Best Way To Travel Around The City? 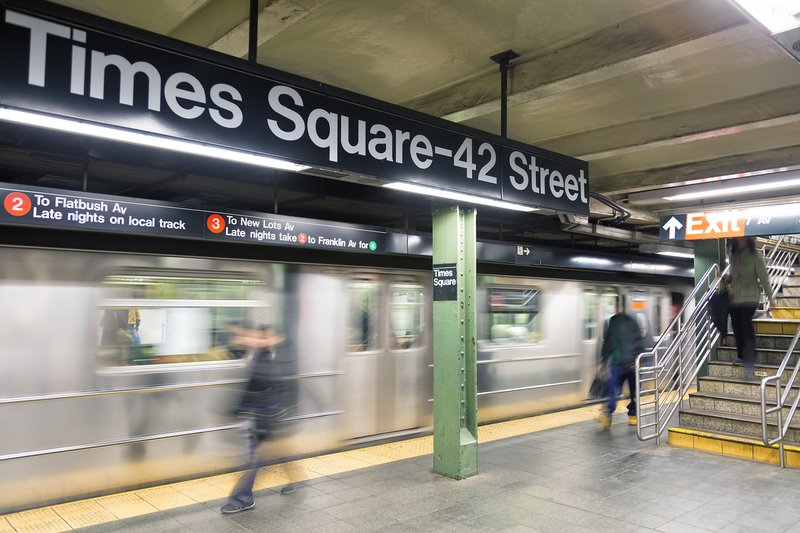 The fastest and easiest way to travel Uptown or Downtown is by subway. Purchase an unlimited ride pass called MetroCard to ride as often as you want for a flat rate. For example, 7-day Unlimited MetroCard costs only $32 and includes subway and local buses (not express). Although you will encounter New York City’s traffic, when you need to cross long distances from East to West, or vice versa, Crosstown buses are the best alternative. Staying at The New Yorker Hotel is a great opportunity to see the hottest Broadway shows at discount prices. Book your room through our website and choose the Discounted Broadway Shows package. If you’ve already booked your stay with us, wake up early and visit the TKTS Booths to purchase same-day tickets. Another affordable alternative are Standing Room Only tickets or simply visiting websites such as Theatermania and BroadwayBox for deals. What Are the Benefits of a Pass? 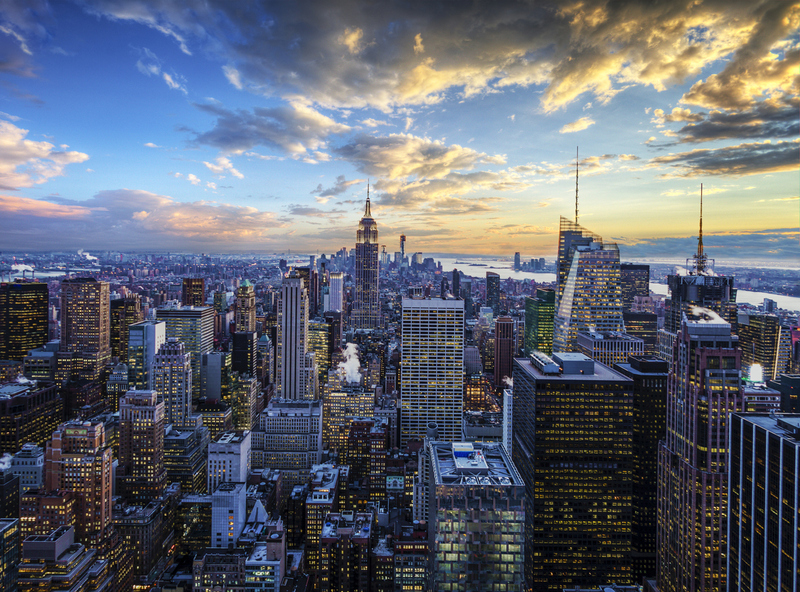 Purchasing a pass like New York CityPASS, The New York Pass and New York City Explorer Pass is the way to go. These passes grant you admission to museums, hop-on-hop-off bus tours, sightseeing cruises, guided tours and much more. 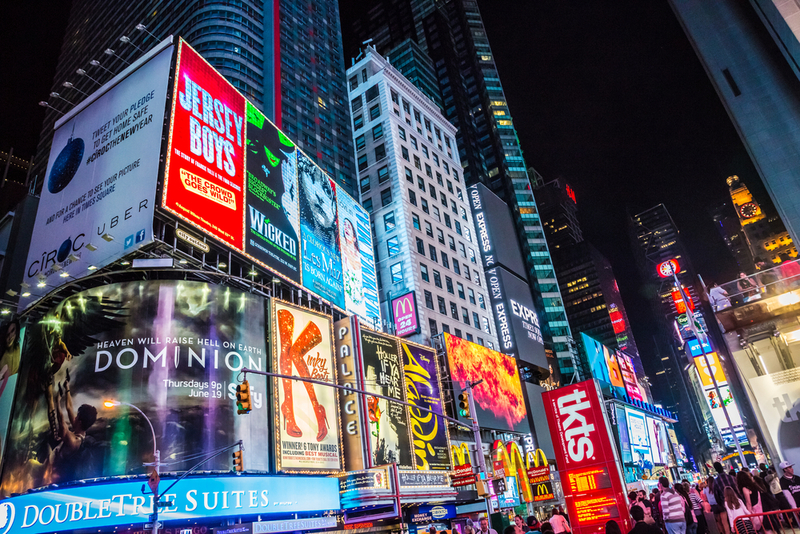 The New York Pass also entitles you to up to 10% on Broadway shows! Each pass costs between $100-$200 per person depending on the number of attractions included and the duration of the pass. 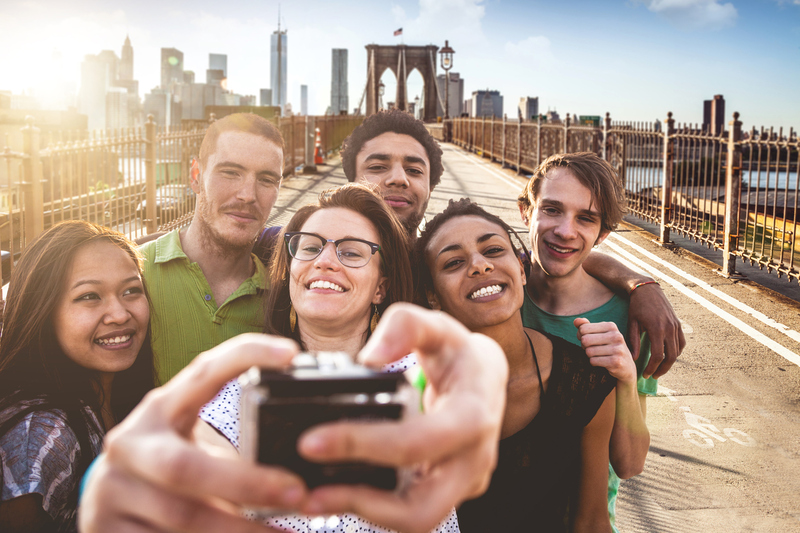 It may sound like a lot of money, but with an average admission ticket costing $35, passes are the best way to cross out all the items on your New York bucket list for the best price. Here’s another perk: by holding a pass, you can skip the long lines and move straight to fast line. When you have little time to see everything you want, every minute counts. How Do I Get TV Show Tickets? 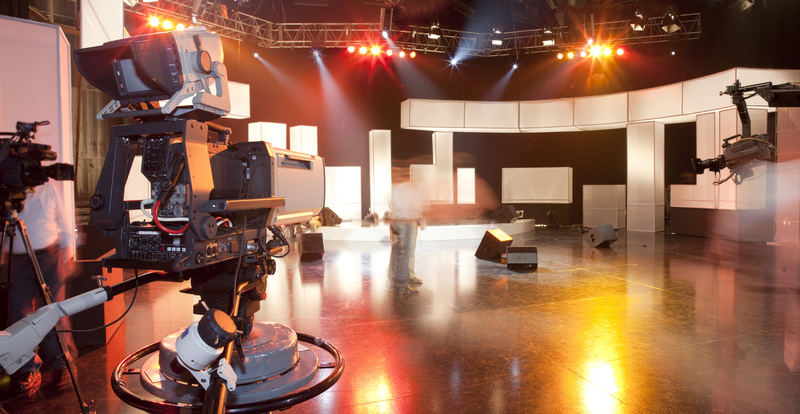 Here’s everything you need to know about being part of a studio audience in NYC. Request free tickets online on any available date. Request free tickets online or get a Standby ticket for the same day by arriving at least one hour before taping. Since it’s taped in Rockefeller Plaza, no tickets are necessary. Show up early and find a good spot. Request free show, standby or monologue tickets online on any available date. Last-minute tickets are posted on the show’s social media. Are There Any Free Tours in NYC? Free Tours By Foot is a company that works on a pay-what-you-wish basis. 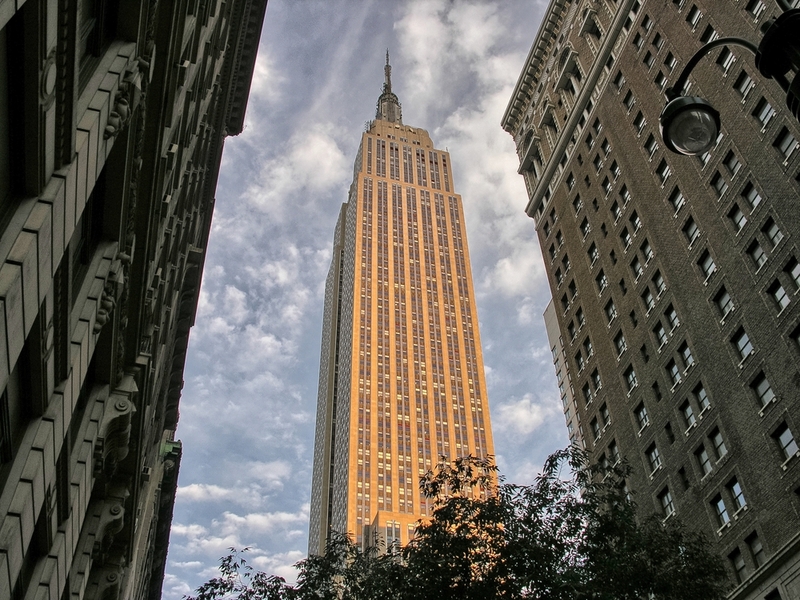 They have a comprehensive selection of walking tours to truly get a feeling of New York’s neighborhoods. Food tours are also big hits, especially because even locals take them! The two-hour tours take you through historic neighborhoods like Greenwich Village and the Lower East Side, where you’ll find the best affordable food from around the world. Apt for omnivores, vegetarians and vegans alike! With similar tours charging over $40 per person, it’s important to always give back, even if it’s just a little bit. Anything above $10 is a great start to show your appreciation to your guides. Central Park Conservancy Walking Tours offers year-round tours of the most popular and most secret spots in Central Park. Choose a guided or self-guided tour, whatever suits your itinerary!